This is an American Classic Highway/Truck tread 900-22 tire. 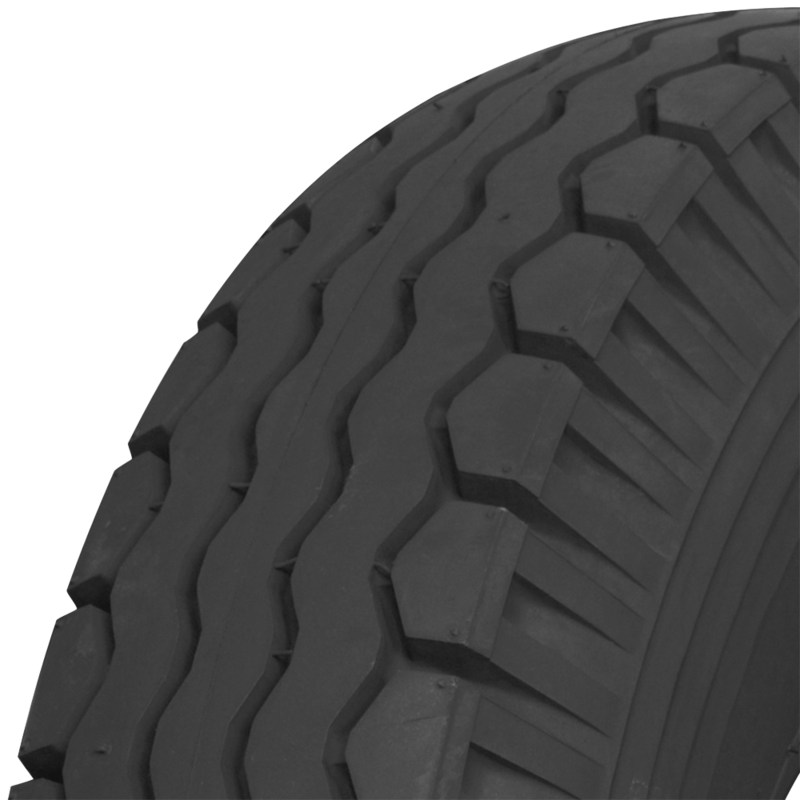 These American Classic truck tires have a great tread and sidewall design and is perfect for classic big trucks. 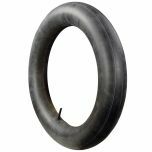 This 900-22 bias ply tire features a highway tread pattern, which is perfect for vintage commercial trucks, using 22-inch wheels. 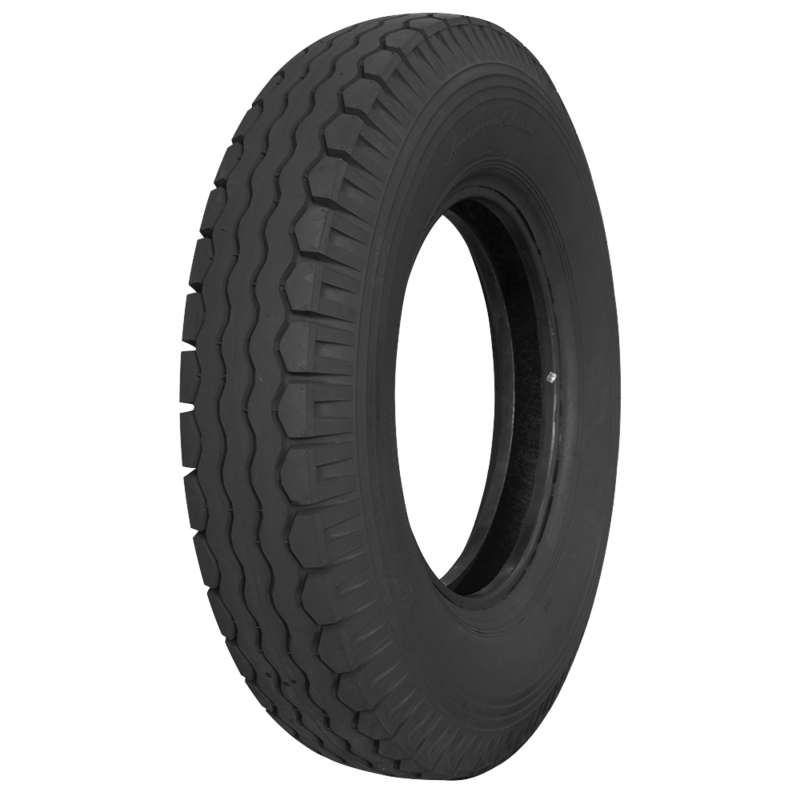 This is a tube type tire, and has a great load capacity to withstand the weight of a classic work truck. This tire is made in the USA!